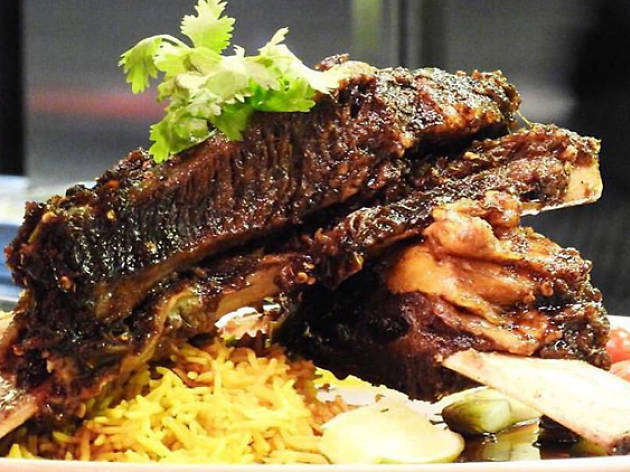 Located along Bedok Road is Badoque Café, a restaurant that serves up Asian fusion, Greek and Mediterranean fare. 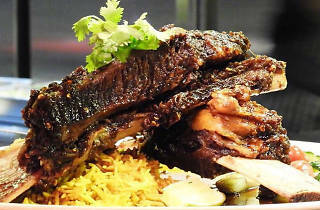 To try on its menu is the beef ribs ($36) that come in generous portions and are served with homemade barbecue sauce. Other dish highlights include the pan-fried salmon with mashed potatoes ($24) and spaghetti with chunks of salmon belly ($22). A second outlet is located at 246 Upper Thomson Rd.